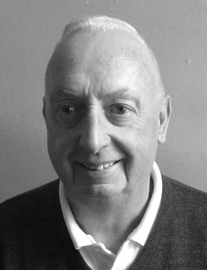 Along with the resources of The Spectrum IFA Group, one of Europe’s leading independent intermediaries, Mick Churchley has 37 years of experience in the financial services industry. Before joining the Spectrum Group, Mick worked as a Technical Director for a Wealth Management IFA Brokerage in the Murcia region of Spain. He obtained a EU Certificate of Experience from the Department of Trade and Industry in 2002 which was required to register to work in the EU and Europe Economic Area (EEA). He held a senior management post in the UK for the Royal London Group before residing in Spain. Mick provides independent and unbiased advice to clients with access to many of the International sector investment and insurance institutions. He has a wealth of knowledge and experience in the Expat sector in general.